Simpy put, a Jarrod Castaing Limited Edition Print makes use of the finest quality materials available, combined with the utmost care and attention to detail. From archival papers to expertly hand-finished frames, the result is museum-quality in every aspect. A Limited Edition Print is a print that will only be made a certain number of times. This means that only a set number of prints, regardless of their size, will ever be produced for each image. Once an edition is sold out, no more limited edition prints of the image will be made. Ever. Each print is hand-signed, registered and comes with a Certificate of Authenticity. Ready to choose a print? Browse our Fine Art Gallery. All fine art photographs are produced on museum-grade archival quality paper. With the highest colour gamut of any photo medium, it's simply the finest photographic paper available today. Each frame is custom made to order by our specialist-framing studio, using museum-grade materials and matboard to give every print the best possible archival properties. All framed prints come finished with Museum Quality Conservation Acrylic (Perspex), the highest standard for artworks, eliminating harmful UV rays to provide maximum protection for your print, protecting against dust, humidity and condensation. Limited Edition Prints 30" and over, are expertly mounted and sealed onto treated Aluminium ensuring the maximum longevity of the artwork. Limited Edition Prints under 30" are mounted onto board using acid-free materials, providing a more affordable option for customers that aren't too concerned about the archival life of the finished product. 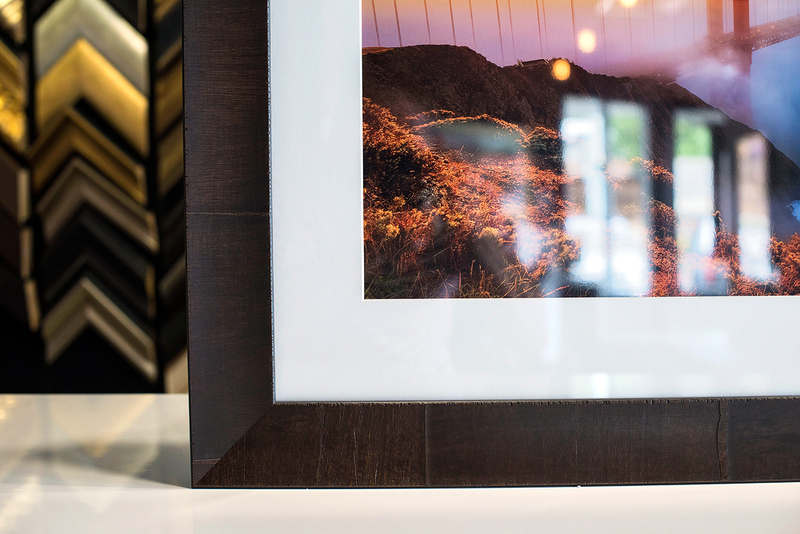 With the correct mounting and framing, a print will remain fade-free for many years to come. Our prints are individually printed to order and each one is a registered, signed and numbered masterpiece. Every Limited Edition Print has to be inspected and so some delays can occur when working around our busy travel schedule. Framed prints are delivered approximately 4-6 weeks from the date payment is received. Unframed prints are delivered in approximately 2-3 weeks. 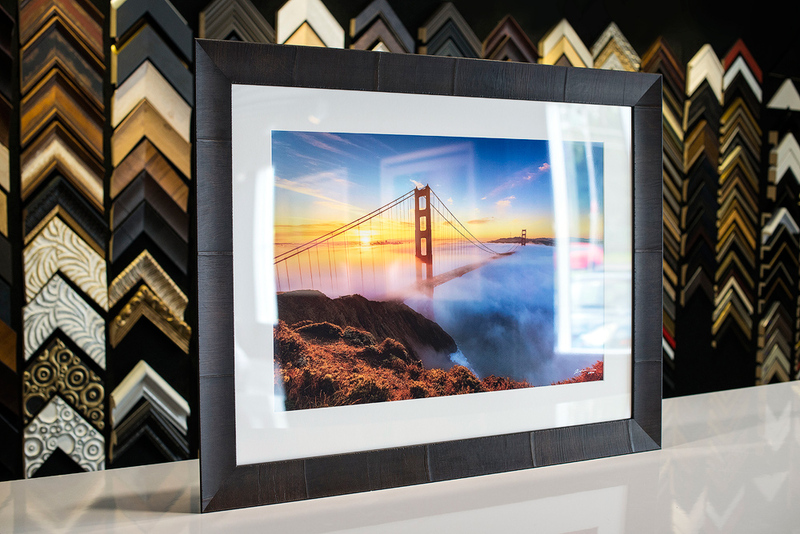 Every framed print is professionally packaged to prevent damage during transit. In the unlikely event that damage should occur during transit, we aim to resolve any problem quickly and to your complete satisfaction. All online payments are processed via PayPal. PayPal offers an industry standard secure online payment system. You can use any credit or debit card to pay and do not need a PayPal account. The life of a print depends in part on what type of material the image is printed onto and the type of inks used. It also depends on how long the print is exposed to light each day, how bright that light is, and other factors such as humidity and temperature. Prints will last longer if stored in complete darkness, but most people want to hang them on a wall and enjoy them. No matter what type of artwork you have, direct sunlight will cause fading while heat and humidity can promote mould and discolouration. Don't hang your prints in a sunny window, the bathroom or above the stove. With the correct care your Jarrod Castaing Limited Edition Print has the potential to last a lifetime.